Looking for One Time Donations? Memberships are recurring donations. Use this link to make a one-time only contribution. 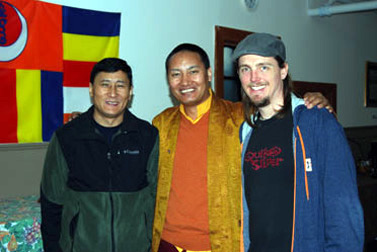 Gar Drolma Buddhist Center is a member-supported organization operating under the precious guidance of His Eminence Garchen Rinpoche. 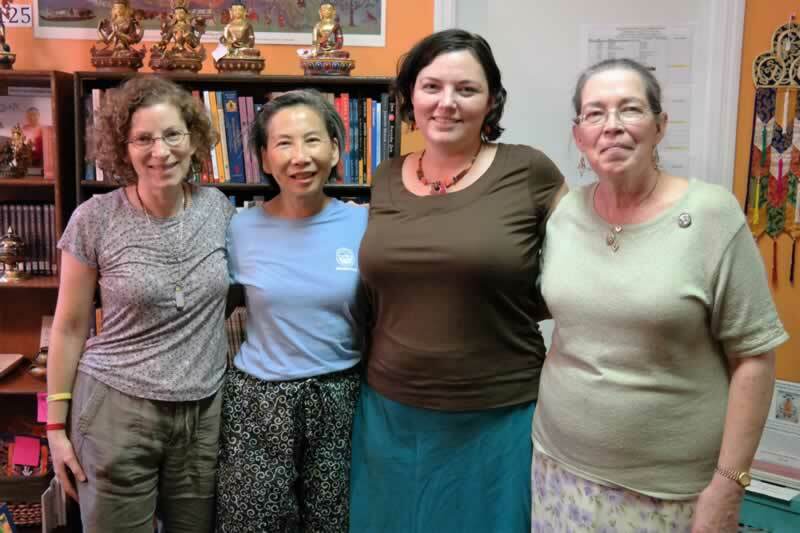 Your membership contributions directly support his efforts in spreading the dharma. Gar Drolma defines a member as anyone who contributes monthly to the financial operation of the center and participates in weekly programs or retreats. 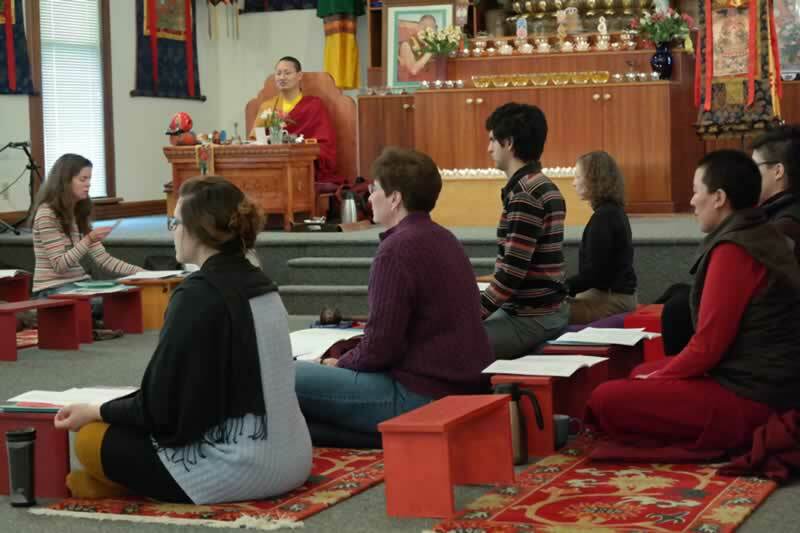 Through these acts of generosity, we commit to sharing in Garchen Rinpoche’s vision. Membership contributions provide regular and consistent funds essential to the center’s operation and help cover residential monastic costs and office, insurance, legal and other expenses. In addition to the online Membership & Donation online sign ups, you may become a member by mail.